There are plenty of opportunities for women to test their casting and catching skills by fishing in a tournament or two. 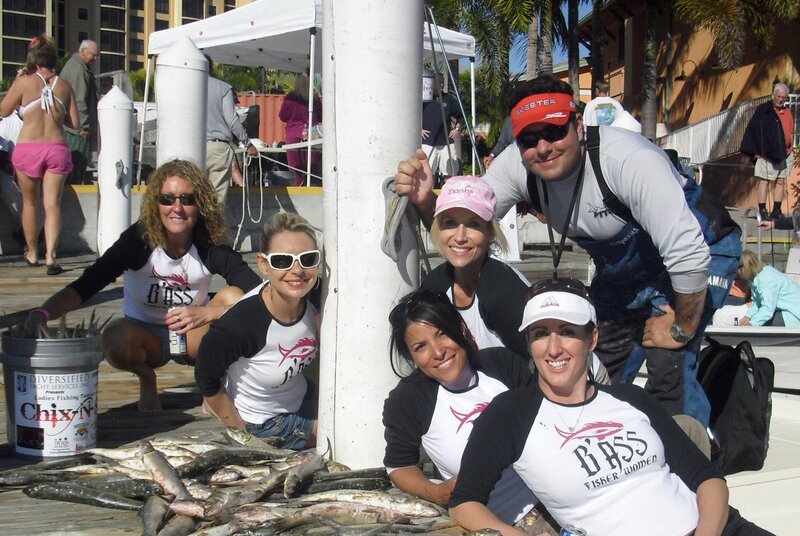 Tournaments are a great way to connect with other female anglers, learn more about the sport and, most importantly, enjoy some time out on the water. It's always a good idea to attend the captain's meeting prior to the tournament if at all possible. The organizer will review the rules at the captain's meeting and provide a forum to ask questions if any of the rules or regulations are unclear. 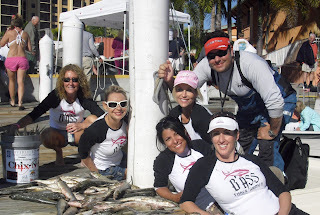 Knowing the rules will help avoid lost time, lost fish and confusion during the actual event. Oh cool!! I'm gonna google and check out if there are any fishing tournaments in my area.